Face to Face Salon Spa offers premier beauty and spa treatment service in Jamestown, ND. Whether you want to enhance your natural beauty or just escape from the trials of a long day, Face to Face Salon Spa offers a retreat tailored to your specific needs. Step into a relaxing environment with a soothing ambiance and let us pamper you. The tranquil sounds of silence or soft peaceful music help you connect with your inner beauty. At Face to Face Salon Spa serenity and repose are sedatives for happiness. 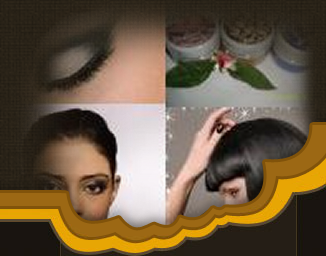 At Face to Face Salon Spa we believe in having the most highly skilled professional beauty specialists we can find. Our friendly and informative approach to beauty & spa is the hallmark of our service. Contact us to find out how we can bring joy into your every day life.